1. 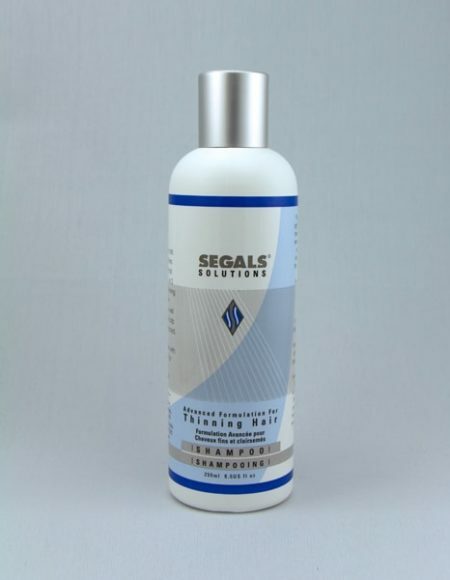 Segals Advanced Hair Supplement: A dedicated Supplement meant for stimulating hair-cell metabolism and strengthening the connective tissue providing a focussed nutrition for the hair-root to not only grow back lost hair but also to restore hair to its natural colour and strength. It has no chemicals or drugs and has no reported side-effects. It has no chemicals/drugs and can be taken for as long as one wishes, as a preventive or a curative regimen without any fear working on the mind, even after the hair/scalp issue has been resolved completely. Ingredients: Saw-Palmetto-10 mg, Kelp-150 mg, Stinging Nettle-115 mg, Fo Ti-150 mg and Silica (Aqueous Horsetail Extract)-75 mg.
2. 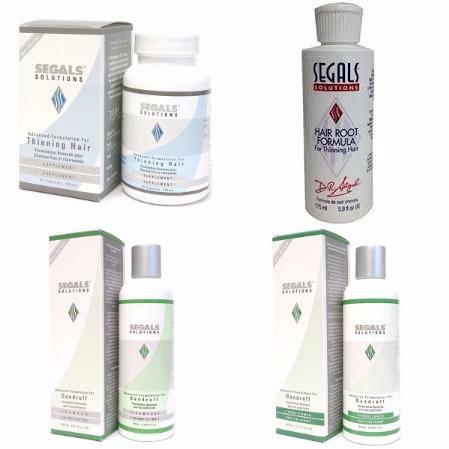 Segals Hair Root Formula for Thinning Hair: A unique concoction of rare and exotic organic ingredients for cleansing the scalp and revitalizing the hair-root for healthy hair growth. It is a proprietary formula that contains the potent wonder-herb Saw Palmetto in combination with various other unique herbs, botanicals, vitamins and minerals. 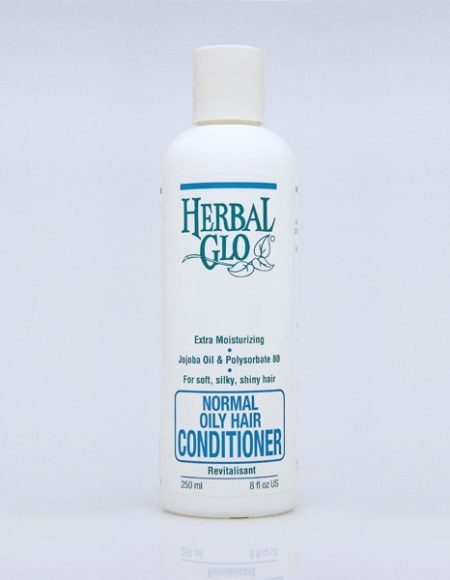 It makes the scalp free of all dry, itchy conditions, sebum, grime, flakes and dirt thereby strengthening the hair-root and thus encouraging healthy hair to grow. The hair-root is rejuvenated thus accelerating the process of healthy new hair growth. Get convinced of it’s exceptional quality by the wide span of ingredients it contains. Ingredients: Glycerine, Panthenol (VitaminB5), Polysorbate 80, Hydroxyethyl cellulose, SD Alcohol 40, Rooibos Extract, Serenoa Serrulata (Saw Palmetto) Fruit Extract, Menthol, Silk AminoAcid (Cystine), Zinc, Matricaria Recutita (Chamomile) Flower Extract, Camellia Oleifera (Green Tea) Leaf Extract, Gingko Biloba (Gingko) Leaf Extract, Rosemarinus Officinalis (Rosemary) Leaf Extract, Equisetum Hiremale (Horsetail) Plant Extract, Urtica Dioica (Nettle) Root Extract, Symphytum Officinalis (Comfrey) Root Extract, Aloe Barbadensis (Aloe Vera) Leaf Extract, Niacin, Salicylic Acid, Inositol, Biotin, Jojoba Oil, Burdock Root Extract. 3. Segals Advanced Dandruff Shampoo: A unique SLS free Shampoo intended to get rid of sebum, flaky dandruff, oily scalp, simultaneously addressing the problem of weak hair-roots and hair-loss, with a high-class enrichment with dedicated ingredients. It cleanses the hair and scalp of dandruff flakes and deep seated impurities and helps to rejuvenate the sebacious gland, arrest seborrheac conditions and create clear, hygienic conditions for healthy hair growth by reinvigorating the scalp and stabilising the metabolism in the hair follicle. It contains the potent wonder-herb Saw Palmetto in combination with various other unique herbs, botanicals, vitamins and minerals. It is gentle, pH balanced and free from all harsh chemicals. Get convinced of it’s exceptional quality by the wide span of ingredients it contains. Ingredients: Glycerine, Panthenol (ProVitamin B5), Saw Palmetto, Decyl Polyglucose, Cocamidopropyl Betaine, Hydrolysed Wheat Protein, Rooibos Extract, Sodium C14-16 Olefin Sulfonate, Birch Bark Extract, Sage Leaf Extract, Zinc Pyrithione (1% w/w), Polysorbate 80, Citric Acid, Biotin, Inositol, Jojoba Oil, Grapefruit Seed Extract. 4. Segals Advanced Dandruff Conditioner: A unique, high-class Conditioner that moisturizes and soothes oily, itchy scalp concurrently working to leave hair with a natural vitality and shine. It provides an immunising coat to hair, helps address flaky dandruff and hair loss issues and helps protect the treated hair and scalp for an extended duration. It gently provides a soothing effect to a dried-up, irritating, itchy scalp and is directing at returning the scalp to its natural, balanced health. It contains the potent wonder-herb Saw Palmetto in combination with various other unique herbs, botanicals, vitamins and minerals. Get convinced of it’s exceptional quality by the wide span of ingredients it contains.